The 2018 NBA draft was one of the most highly anticipated drafts in recent history. The draft class contained a number of stand out players from both home and abroad, and the depth was applauded as one of the best for years. 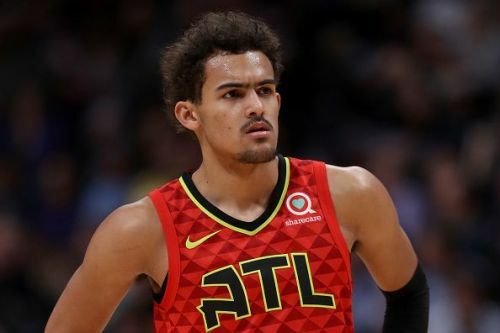 The NBA draft always has huge repercussions for the future ahead, as teams such as the Philadelphia 76ers have managed to select well in order to compete again, while franchises such as the Knicks and Magic have struggled to maximize their picks. While it is too early to come to a conclusion on the members of the class of 2018, a number of high profile players have got off to a bad start, and here we will examine the rookies who have not lived up to the expectations in the early stages of the 18/19 NBA season. DiVincenzo entered the NBA after playing college basketball for the Villanova Wildcats, with whom he won two national championships. The shooting guard still had two years of college basketball eligibility, although he opted to declare himself for the 2018 draft. 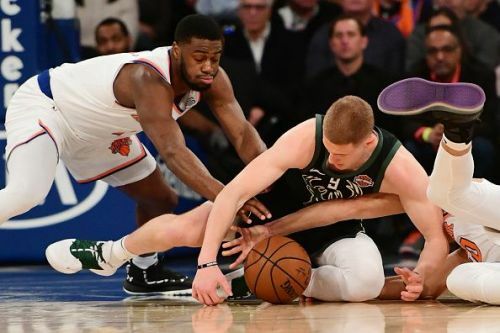 The Milwaukee Bucks came out of nowhere and took DiVincenzo as the 17th pick, a decision that garnered a negative reaction from the team's fanbase, as the 21-year-old was projected to be a late first-round draft pick. DiVincenzo has quickly found a place in the Bucks rotation, as the point guard is averaging 17.2 minutes in his 20 appearances this season. Despite this, DiVencenzo is averaging just 5.5 points while shooting just .254 from three-point range. Judging by his early performances, the rookie is never going to develop into a reliable starter, and the Bucks may soon regret taking DiVincenzo so early in the 2018 NBA draft.